Your executive summary can make or break your chances of getting funding. Here's how to write an executive summary that sets your business plan apart. Who you are. Start with your business’s name, location, and contact information. What you offer and the problem your business solves. Include a brief description of the product or service you offer and why it’s necessary. Your business doesn’t need to serve a larger social problem, but it should address a need or opportunity in the market. Business plan purpose. Say whether you’re seeking investment or trying to secure a bank loan. An executive summary is only really necessary when you are sharing your business plan with outsiders. Does every business plan need an executive summary? Not all plans need summaries. Before we continue, let’s get this straight. The executive summary is essential in plans that are being written for outsiders. With business plans for internal use and Lean Plans, nobody expects one. It takes some effort to do a good summary. If you don’t have a business use for the summary, don’t do it. Are you writing a business plan to show to investors or bankers? Then you need a good executive summary. Many people will read only the summary, no matter what. Others will read the summary first to decide whether or not they read the rest of the plan. So, a good summary grabs your reader’s attention and lets them know what it is you do and why they should read the rest of your business plan or proposal. But it has to cover some main points too. We’ll show you how to write an executive summary that sets your business plan apart from the stack. Think of an executive summary as being a lot like a pitch, but with constraints. A good summary sells the rest of the plan, but it can’t be just a hard sell—it has to actually summarize the plan. Readers expect it to cover your business, product, market, and financial highlights, at the very least (see below for more detail on this). Of course you’ll highlight what will most spark the reader’s interest, to achieve this plan’s immediate business objective. But your readers expect the key points covered. It’s a summary, not just a pitch. Write it last. 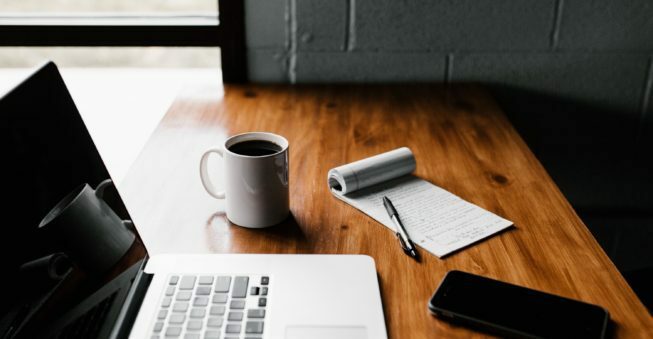 Even though the executive summary is at the beginning of a finished business plan, many experienced entrepreneurs (including me) choose to write the executive summary after they’ve written everything else. Ideally the executive summary is short—usually just a page or two, five at the outside—and highlights the points you’ve made elsewhere in your business plan, so if you save it for the end, it will be quick and easy. Keep it short. I know experts who recommend a single page, just a page or two, no more than five, and sometimes even longer. I say less is more. Keep it as short as you can without missing any essentials. And—I can’t resist, because I read hundreds of plans every year—one page is better than two, and two is better than five, and longer than five pages (my opinion here) is too long. Keep it simple. Form follows function. Most executive summaries are short texts, often with bullets, broken into subheadings. Illustrations such as a picture of a product, or a bar chart showing financial highlights, are usually welcome. Organize in order of importance. There is no set order of appearance of the different key items included. Quite the contrary, in fact—use the order to show emphasis. Lead with what you want to get the most attention, and follow with items in the order of importance. I tend to like summaries that start with stating a problem, because that can add drama and urgency. When it’s finished, repurpose it as a summary memo. It’s the first chapter of a formal plan, but you can also use it as a stand-alone “summary memo.” Investors often ask startups to send a summary memo instead of a full business plan. 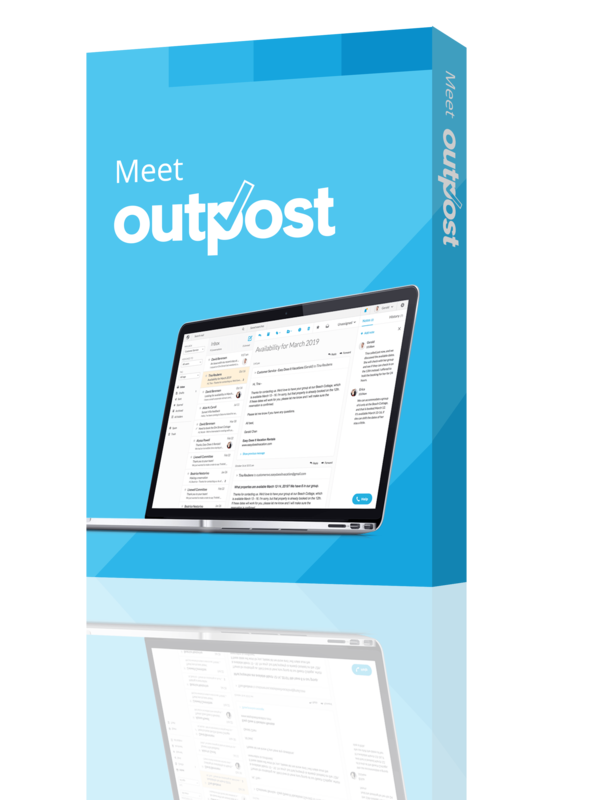 It might be a short document, often attached to an email, or simply a summary in an email. You can also use it again to fill in startup profiles on investment platforms such as Gust and AngelList or to apply for an incubator or a business plan competition. Before you develop your executive summary for seeking investment, understand the relationship between business plan, executive summary as the first section of a business plan, and a stand-alone executive summary. My views on this are taken from eight years as an active member in an angel investment group, and more than 10 actual angel investments, plus membership in the Angel Capital Association. Investors screen opportunities using summaries, not full business plans. A well-prepared executive summary is useful for profiles for angel investment platforms like Gust, AngelList, and others. Introductions lead to requests for email summaries, not full business plans. But, investors can’t do due diligence without a full business plan. Your executive summary is the key to having your business plan reviewed. We’ve never invested in a business that didn’t have a business plan. But the full reading of the complete business plan comes only later in the process, after we’ve screened summaries down to a very few that are interesting enough to do due diligence. Of the group I work with, for example, three fourths of us will read every executive summary submitted to us through Gust. All of us will read summaries for plans that pique group interest, and half of us will look at the rest of the plan only if we are still interested after reading the summary. Mention previous startup experience, or special domain expertise. Let the investors know about it from the start because this makes a huge difference. Investors often say “bet on the jockey, not just the horse.” Keep it brief, just a reference to more information to come later, but make sure it’s there. Say how much money you’re trying to raise and what you’re going to spend it on. It’s a summary, so details will come later, but investors want to know quickly whether your startup is in their normal range of interest. The use of funds makes a difference, too. Spending to build inventory for existing orders, for example, is way less risky than spending to develop a product that is in design and prototyping. Valuation, in this context, is controversial. Valuation is what you say your company is worth, a number that determines how much ownership you give away for investment. Some investors want summaries to specify how much money at what valuation; others want to assign the valuation themselves and don’t like startups pushing their number too early. Mention your exit strategy. Leave the details for later, but investors want to know that you understand they don’t make money unless you achieve an exit in a few years so they can sell shares to get their return. Too many founders think investors just want them to be successful, when in fact that means very little without an eventual exit. Be persuasive, but focus on the facts. You want to make your prospective investor want to keep reading; convince them to invest in your startup. But do understand that the persuasion is in the facts, not in the wording. What keeps them interested is the content of the summary, not the tone. Facts that prove traction, potential market, or startup experience are infinitely more powerful than mere assertions of excellence. Avoid obvious clichés. For example, never even mention the team’s passion or commitment—they all have that, so it’s irrelevant. If you say that your startup is disruptive, or game-changing, or the next Facebook or whatever, you lose. Instead, show that with facts. Let the investors say it, not you. Contrary to the common misconception, bankers don’t ever take risks on business plans. To get bankers to read on, the executive summary has to cover the six main points suggested in the beginning of this article, plus a few selected other points that highlight stability, assets on the balance sheet, and financial history, showing that the loan is not risky. With one notable exception, banking law forbids banks lending money to businesses that don’t have enough assets to cover the full value of the loan, and then some. That’s against banking regulations. Good professional bankers ask for a business plan as part of a loan application because they legitimately want to know and understand your business. But they don’t take risks. This summary isn’t about persuading or selling, but rather reassuring and describing. So what works for the executive summary for bankers is quite different from what works for the summary for investors. Outline your personal net worth. Where investors want to see management team startup experience, bankers want to see personal net worth of business owners. Be transparent about your financial history and bankable assets. Where investors want to see future potential growth, bankers want to see past financial history and bankable assets. Give evidence of your potential stability and longevity. Where investors want to look at possible exits, bankers want their commercial borrowers to offer future stability. I mentioned one notable exception to the rule that bankers don’t take risks. In the U.S., the federal Small Business Administration (SBA) has programs that work with local business banks to guarantee some of the riskier small business loans to making borrowed money available to startups and small business. SBA loans require a solid traditional business plan that includes a good executive summary covering the five main points suggested in the first list above. As I mentioned above, a true Lean Plan doesn’t need any summary. The classic executive summary is for plans going to outsiders. However, there are some kinds of internal plans ––such as an annual operations plan or a strategic plan—that can use a summary to make the purpose of the plan clear, and make sure the highlights are covered. But for these plans, don’t bother anybody with standard executive summary information that everybody already knows, like your contact information. If you’d like to start with a template, consider using a Lean Plan for your executive summary. It’s available as a free download here on Bplans, and it covers everything you might want to include. 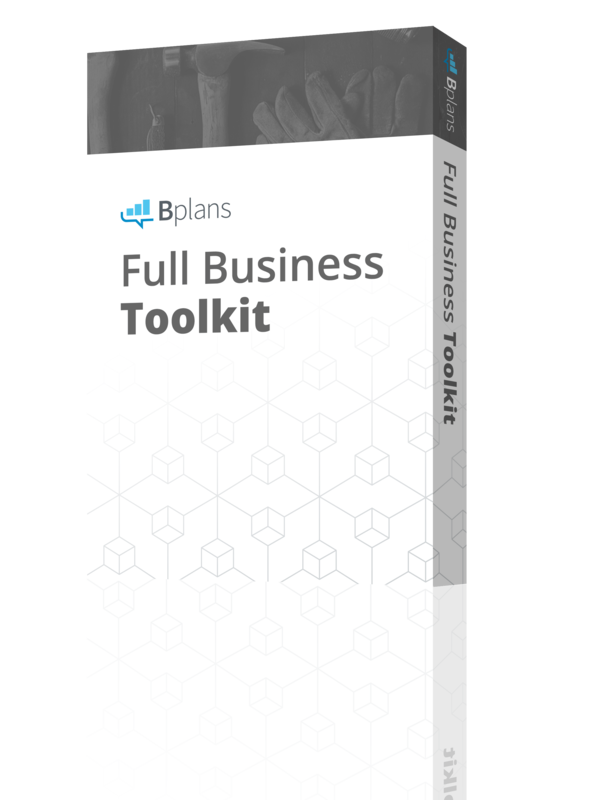 Take advantage of Bplans’ more than 500 examples of good business plans—all available online for free—to search for the sample plan that best fits your business’s profile, and then use that plan’s free example executive summary as a guide to help you through the process of writing your own. Sample business plans: Over 500 free sample business plans from various industries. Business plan template: This fill-in-the-blank business plan template is in the format preferred by banks and the U.S. Small Business Administration (SBA). How to start a business: An easy-to-follow six-step process for starting a new business. 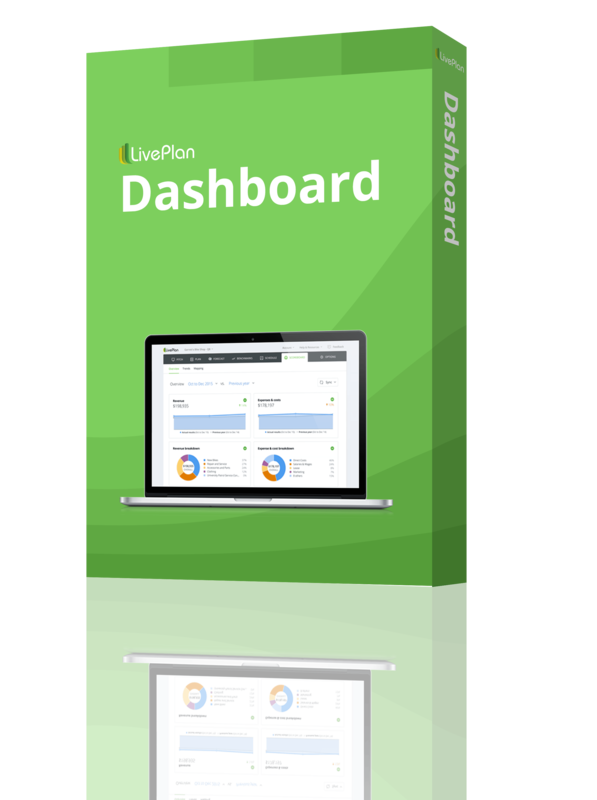 LivePlan: Easy, cloud-based business planning software for everyone. 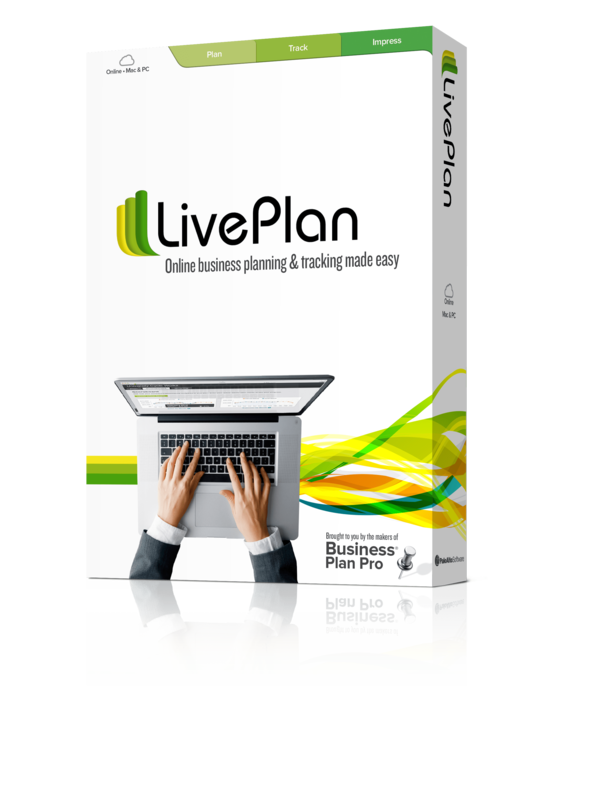 This online software includes expert advice, built-in help, and more than 500 complete sample business plans.